It’s no secret that when it comes to skincare and makeup products, choosing natural cosmetics is the way to go for better skin, health and care for the environment. Scout has been one of my go-to brands for a while now as they offer healthy alternative ingredients without compromising on quality and results. Sylvie Hutchings is the founder and creative director of said brand who is revolutionizing the Aussie beauty market with her innovative and eco-luxe natural beauty products. Sylvie’s experience in growing her successful brand is a true inspiration, so when I had the opportunity to ask her a few questions I jumped at the opportunity straight away. Without further ado, let’s meet Sylvie Hutchings. 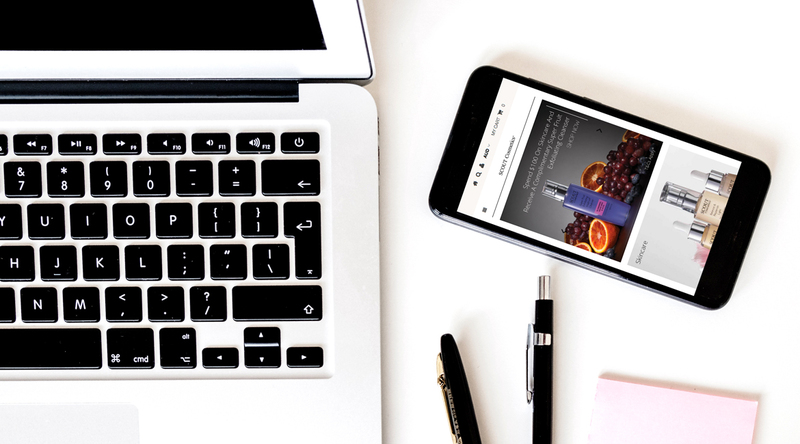 Your eco-luxe nail polish, mineral makeup and skincare is of the highest quality, was there a lot of trial and error in getting the formulations perfect? Creating a beauty brand, in particular one with natural ingredients such as SCOUT is all about trial and error and finding out what works for different skin types. We spent a considerable amount of time selecting our raw ingredients across the SCOUT range and determining how best to harness the true beauty benefits of these naturally derived ingredients to create highly efficacious products that our customers will love. As a mother and wife l consider my three boys one of my greatest achievements, especially looking at the wonderful men they have grown into. However, launching SCOUT into the marketplace 10 years ago was truly a dream come true. More recently the launch of our Superfood skincare range is an achievement l am extremely proud of. How do you pick your Lipstick names? Our successful lipstick range is a combination of shades I really love with those which are trend inspired each season. Our lipstick names are really a reflection of the colours they represent visually and draw on emotions, given the perfect shade of lipstick can often evoke a certain feeling or reaction. When selecting names I also wanted customers to be easily able to navigate the range based on their skin tone and season requirements. Do you remember your first makeup item? Yes, I remember receiving my first ever makeup kit from my Aunt whom lived overseas when I was a young teen. It was so exciting, as she would always keep me up to date with the latest beauty trends and so loved to receive packages from her on a frequent basis. What is your most cherished beauty or skincare product? One of my favourite products from the SCOUT skincare range is actually our Six Oils of Rejuvenation. I think this is such a unique product and the blend of oils is perfect for so many uses, such as layering with moisturisers for added hydration. Each oil has so many individual benefits that when put together truly create a powerhouse product. I also adore our Blueberry Wash off Exfoliating Cleanser, that fact its smells and feels exactly like its ingredients and is also so good for the skin – It is actually one of our bestselling products! Click here to find out more about Scout Cosmetics and Sylvie Hutchings. Scout Cosmetics is available at over 300 retail destinations across Australia including Go Vita stores as well as selected pharmacies, independent health food stores, and boutiques. Have you tried any skincare and makeup products from the Scout Cosmetics range? Leave a comment below! So interesting to hear her thoughts! The scout range is fantastic and nice to see how down to earth Sylvie is! It was so good to learn more background info about the brand. I can’t believe they source all their ingredients locally, that’s so impressive and great to hear! I love that they source it all locally! I haven’t tried Scout Cosmetics before,but the Six Oils of rejuvenation sounds wonderful! I can’t wait to try the Six Oils of rejuvenation. I hope you do, I am sure you will love their products! I love it when the creators get into our blog posts! I also love the sound of that blueberry cleanser she mentioned, I think I need it in my life! I really like their Blueberry Wash off Exfoliating Cleanser, so gentle yet effective! I love how she considers family her greatest achievement ! I’ve only tried a polish from her range so far! She sounds so sweet and down to earth. 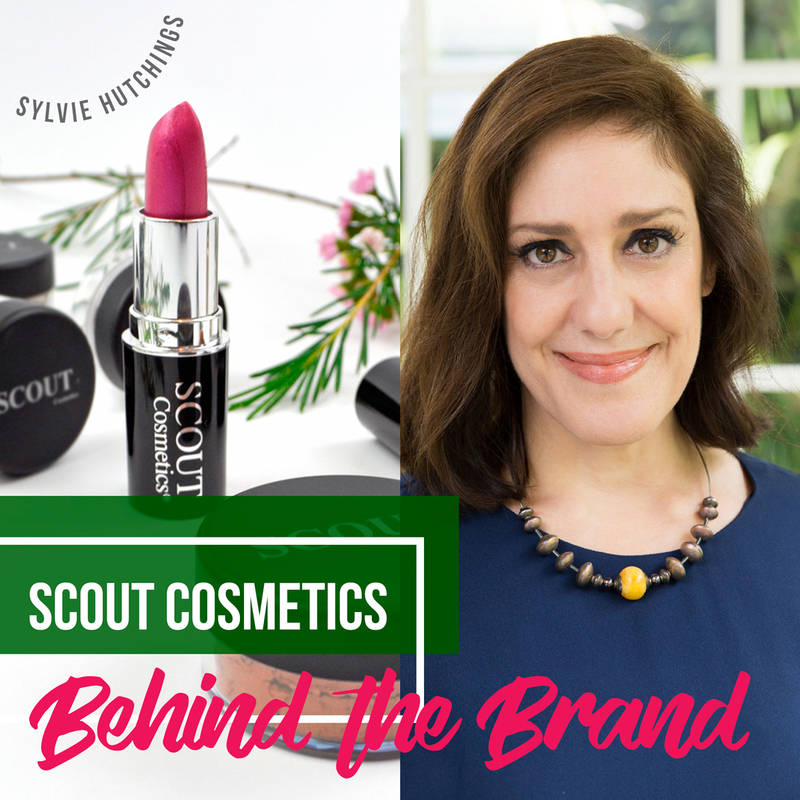 I love Scout Cosmetics and learning more about the range from Sylvie is fascinating! Their nail polish range is the best, I love the variety of shades! Their breathable & water permeable nail polishes are so good! Oh she sounds sooo delightful and down to earth! 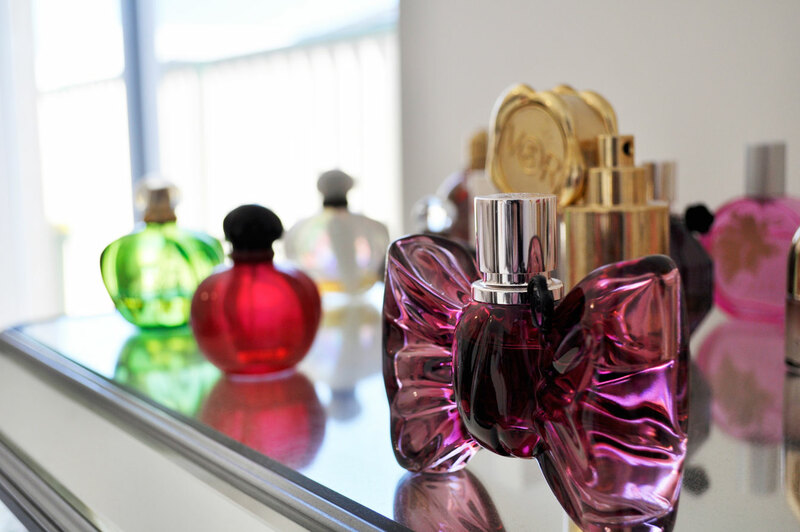 She certainly has created a great Aussie range! I agree, and I just love supporting great Aussie brands. What a great post! Really interesting to hear about the process behind the brand. Thank you Tasha, It was great doing this Q&A and getting to know more about Sylvie and Scout Cosmetics. It is always nice to know the mind behind the brand. I would love to try something from the brand, the six oils of rejuvenation sounds interesting. I am loving this company!!! Great interview!